I know it’s still ungodly hot outside, but it is that time of year to begin thinking about fall- particularly the fashion. As much as I would love to purchase a whole new wardrobe every season, it’s just not in the budget. Like ever. Unless I win the lottery. 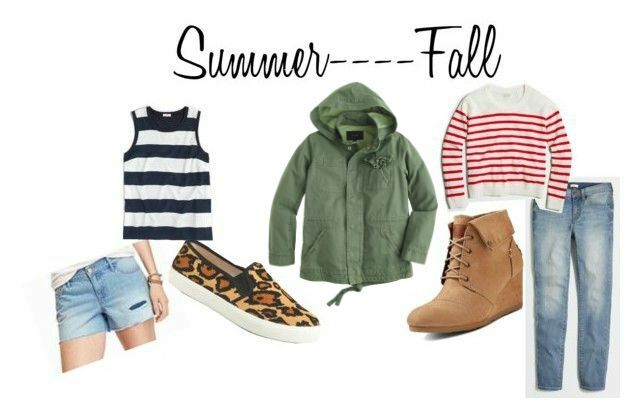 Until then, I try to find pieces that I can easily transition from summer to fall, with basic layering. 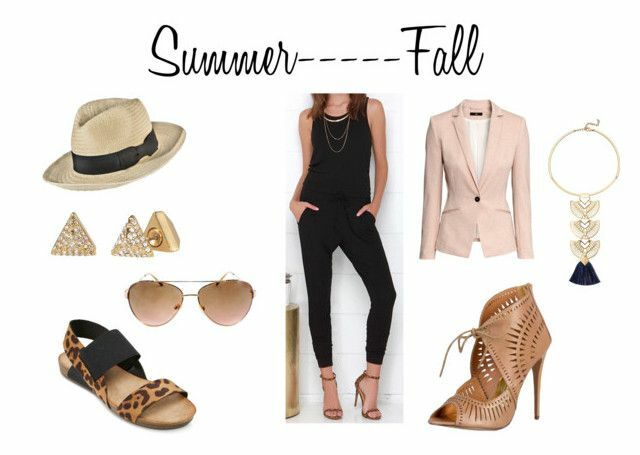 I chose two of my most worn and most transitioned pieces to style from summer to fall. Don’t think that just because the season has changed you need to pack away your wardrobe! This is something I have had in my wardrobe for well over a year. I have worn it both in summer and in warmer months. Transitioning it is as easy as wearing heels or ankle booties instead of sandals, and a blazer instead of a lightweight denim jacket, or nothing at all. This is another closet staple of mine. I have a couple of different ones (varying lengths, styles). Despite the heat, I do wear them in the summer. Cooler, rainy days, crisp evenings, and just days where I feel like having an extra layer always lead me to my utility jacket. Because they tend to be more on the lightweight side, I find that I layer quite a bit when I wear it in the fall and even into the winter.